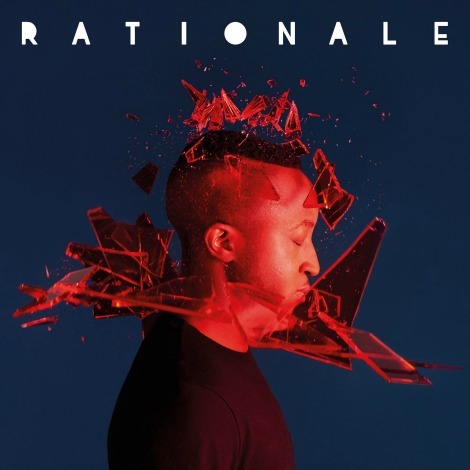 Loving this new tune from RATIONALE, from his his self-titled debut album on September 23rd on Warner Bros. Records. Check out lead single “Palms”; featuring RATIONALE’s inimitable vocal gift, nuanced and slick production, recalling the atmosphere of ‘80s pop and its right, insistent bassline taps into the feel of ‘90s soul. The album will also feature three of the tracks that have been pivotal to RATIONALE’s rise to date: “Fast Lane” became an instant online hit as it debuted at #2 on Spotify’s Global Viral Chart and #1 on Hype Machine and raced past 7.5 million plays at Spotify alone; the striking video for ‘Fuel To The Fire’ also accentuated the growing attention bestowed to him; and his most recent single ‘Something For Nothing’ was B-listed at Radio 1. Take a listen to “Palms”.